Space clearing first became fashionable in the 1980s and has since become firmly embedded in our culture. 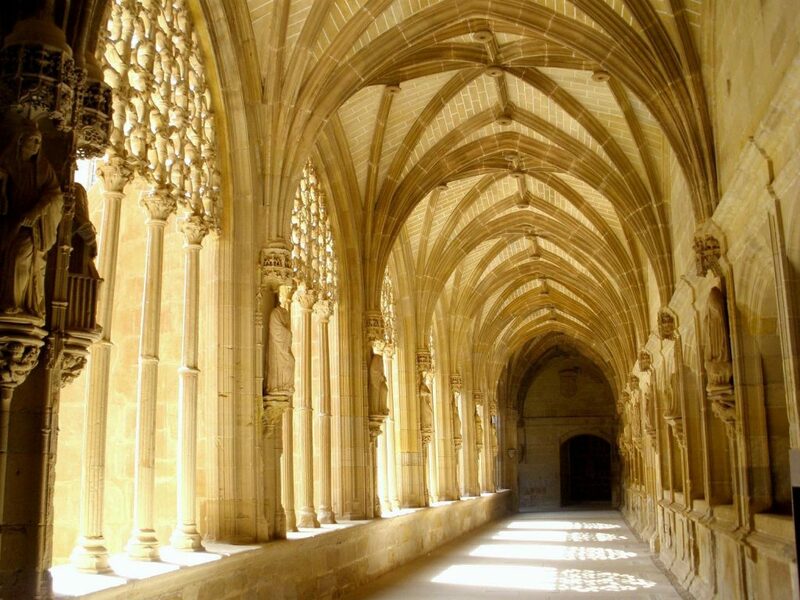 It’s not hard to see why when we know that architecture, interior design, lights, colours, and sounds have a measureable effect on moods and concentration. There is both and art and a science to enhancing and optimising all these aspects of the spaces in which we live, work, play, and rest. However, two things that make space clearing even more interesting and appealing is the fact that it goes beyond the physical, and that it can be practiced by anyone, even those with no talent in the more orthodox aspects of design. 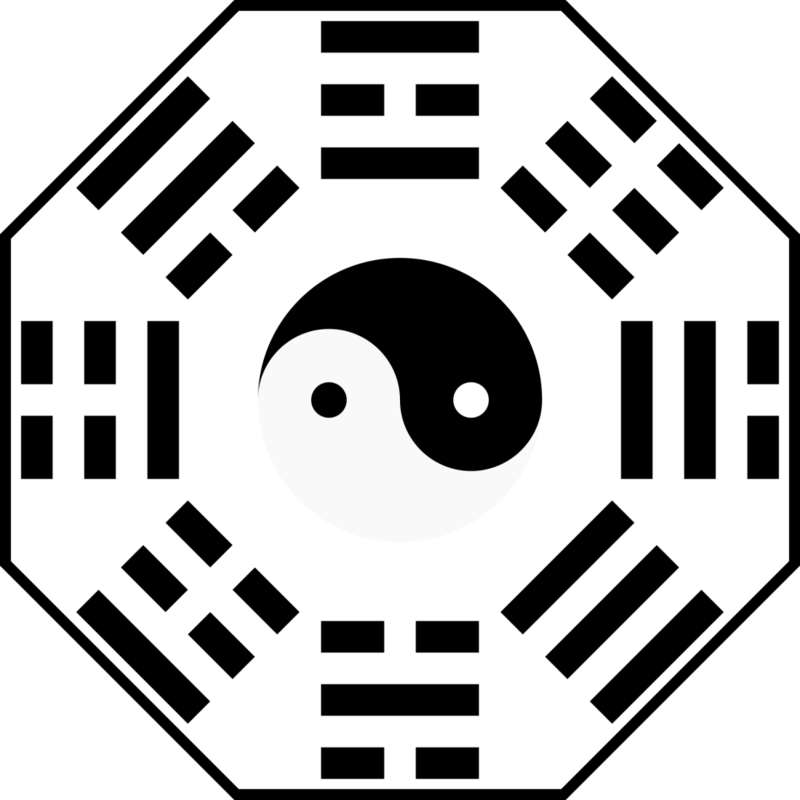 Feng Shui, the ancient Chinese art of placement, designed to harmonise rooms, buildings, and landscapes by controlling the flow of chi throughout, has spread to the West and is now widely practiced but it takes a certain amount of learning and diligence to apply it correctly. What is the difference between Feng Shui and space clearing? Feng Shui is all about making changes that will optimise the flow of chi in your local area earth energy network. It’s about enhancing the Quality of Service in your network. Space clearing is rebooting your network components and clearing the memory of bugs that might effect performance. 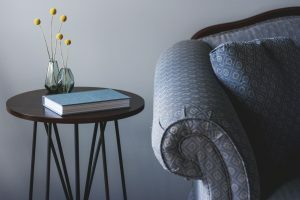 Not everyone has the time to study Feng Shui and perhaps they can’t afford to hire a consultant, so what can we do to optimise our spaces ourselves? Happily, there is plenty we can do beyond just having a general tidy-up and doing some housework. Here are a few ideas to get you started. This is the first and most obvious task. During the course of our daily lives we accumulate so much stuff. Our cupboards, wardrobes, and garages are full of it. Most if it will never be used by us again but we hang on to it just in case. Some people have so much stuff that they don’t have enough room in their houses, garages, or sheds and they end up paying monthly storage fees just to store this their stuff. It might be out of sight but it is not out of mind as the awareness of it nags at us, even if it’s subconsciously. We are bloated with possessions. I suspect there are strong similarities between the obesity epidemic in Western culture and the excessive accumulation of possessions. Some people hang on to stuff and excess body weight for similar reasons i.e. there’s an underlying emotional or mental cause. So your first task to to clear the clutter. You have these options but be ruthless. Do this for every room in the house, the garage, and the garden shed. Give thanks and let go of your unwanted stuff. Sell it. Ebay, Ziffit, or in your local paper. Turning unwanted possessions into cash is very rewarding. Give it. Free-cycle it or give it to a charity shop. Let someone else make use of it and enjoy the benefit of it. Dump it. Take it to your nearest recycling centre. Dispose of it thoughtfully. Some recycling centres sell the best bit to raise money for charity. Store it. If it really is that important and you’ve used it within the last few months clean it and store it. I love books and I enjoy browsing bookshops. After I’ve read one I place it on one of my bookshelves and leave it there for a few months. I soon run out of space for new books so every few months I give my bookshelves a thorough audit and sell or give away all those I’m highly unlikely to read or refer to again. Some I keep because I dip into them or because they are rare but those I sell bring in a little cash and make way for new books. There is little point in carrying out elaborate space clearing rituals and ceremonies in a dirty room with filthy windows. You’re going to have to do some housework first. I won’t insult your intelligence by explaining how but make sure you clean everywhere, including all corners and hard to reach areas that are above and below eye level. Before we cleanse the more subtle atmospheres take care of the physical chores first. 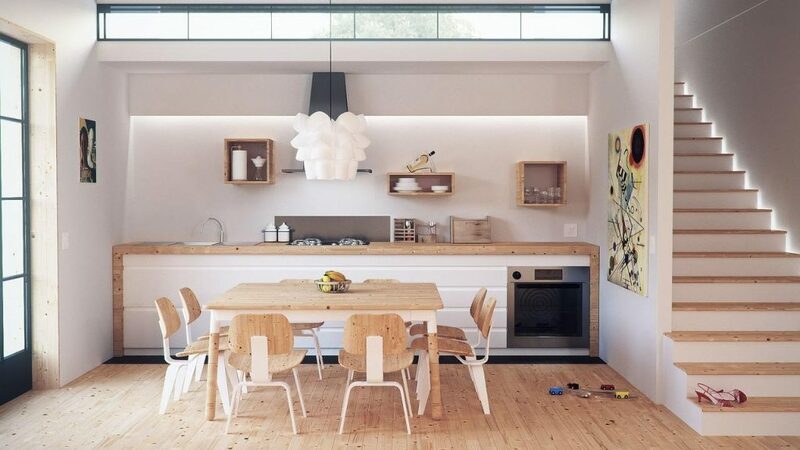 Pay particular attention to the windows, the eyes of the house. Clean every nook and cranny. Speaking of atmospheres, what are we talking about here? Many may scoff at the idea of meditation, visualisation, ritual, or ceremony having any real effect but there is widespread acceptance of the idea that atmospheres can be generated by the presence of people. You could cut the atmosphere with a knife is an idiom that describes how most people can sense when there is tension in the air. It could be due to an argument between two people, a tense meeting, or an angry audience. The spaces we occupy and the buildings that form them soak up these tensions. If left unresolved they may dissipate over time but then again they may not and they may pollute the atmosphere until they are neutralised and removed. Sound in the form of clapping, laughter, and cheering can diffuse tension in an audience. The ringing out of church bells in a parish can have a similar effect on the local neighbourhood. Clapping, bell ringing, and drumming are space clearing techniques used all over the world. The same applies to beneficial and uplifting atmospheres. Repeated religions ceremonies over time can create an atmosphere of sanctity and stillness. Just pop into one of those old parish churches tucked away up a country lane, sit in a pew and sense it. It’s unmistakable. Chanting, meditation, and rituals can make a place holy in the sense that the atmosphere is calmed and transformed into an area of stillness in an otherwise tempestuous world. Now that you’ve cleared the clutter and cleaned the house it’s time to get down to business with the cleansing on the more subtle levels. The tools you use and the steps you take are best left to you to choose. It will depend on so many things; your upbringing, culture, interests, religion etc. Perhaps you won’t use any physical tools at all. Perhaps you’ll just sit and meditate for half an hour as you go around the house visualising every room being cleansed. After all, it’s what’s going in your imagination while you ring the bells or wave the smudge sticks that really counts. Here are some of the tools that can be used. It’s not an exhaustive list and there are some books listed below that will provide more detail about these and other methods. Hand clapping – simple but effective, and you carry the tools around with you. Bell ringing – Balinese bells are favoured by some but you might use an old school hand bell bought at an antique shop. Smudge sticks – waft it around and fan the smoke into corners using a feather. Prayers and chanting – learn the lines and repeat as necessary. Meditation – full on visualisation of purifying white healing light flowing through the house and removing every last bit of non-physical dirt and grime. The important thing is to experiment and develop methods that suit you. In the end, it’s not the paraphernalia you use, it’s the will and intent that counts. Try to cultivate a quiet meditative state in which your ego and self-consciousness is temporarily set aside. While in this frame of mind visualise a connection between the Divine, the Source, God, or whatever term you’re comfortable with and the space you’re in. 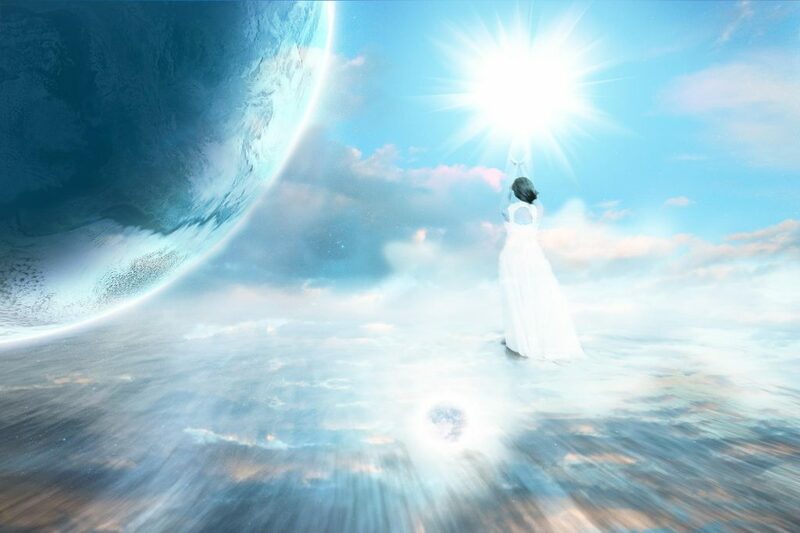 See this connection acting as a conduit, a channel through which you can download a powerful boost of pure energy that gently but firmly removes all vestiges of stuck and stagnant energy. See it acting as both a purifying and a creative force that enables anyone passing through and occupying the space to use it for their health and well-being. Finally, remember you can use these meditative techniques in any space, particularly those in which you need to be discrete. For example, when travelling you can use them in hotel rooms or at work you take a few minutes of ‘mindfulness’ in which to clear a meeting room or work area. Hotel rooms may be cleaned physically but what actually takes place in them and what residual atmosphere is left is anybody’s guess. It could be harmless but it could also be sinister and unhealthy. Give the room a mental space clearing cleanse soon after you first arrive not only for your own peace of mind but as a gift for the next person who uses it too. 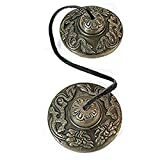 BEAUTIFUL TIBETAN BUDDHIST HEART CHAKRA TINGSHA CYMBALS REIK,I SPACE CLEARING, MEDITATION AID, MUSIC; ON LEATHER CORD; 6CM DIA. EMBOSSED WITH 2 TIBETAN DRAGONS; UNIQUE UNUSUAL GIFT IDEA - Sold by Spiritual Gifts. Usually dispatched within 2 working days. Are you a climate change devotee or denier? Wind Turbines and Dead Whales. Nuclear Energy and Solar Panels.